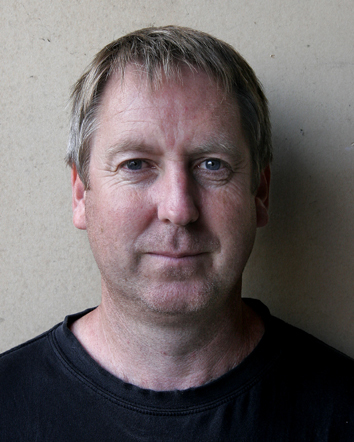 Grant Shand was a Field Archaeologist with the Canterbury Archaeological Trust between 1985 and 2007. 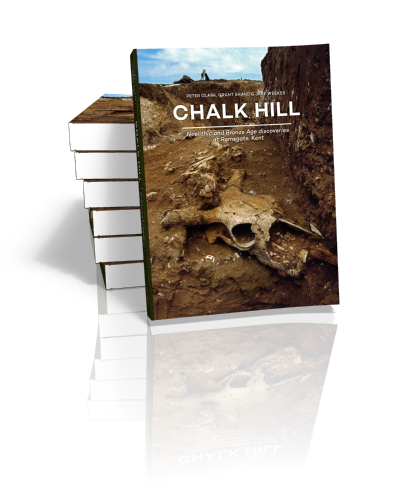 In this role he participated in many archaeological excavations throughout the county of Kent, most notably directing the major excavations at Chalk Hill, Ramsgate between 1997 and 1998. He left the Trust in 2007 when he moved to Canada.